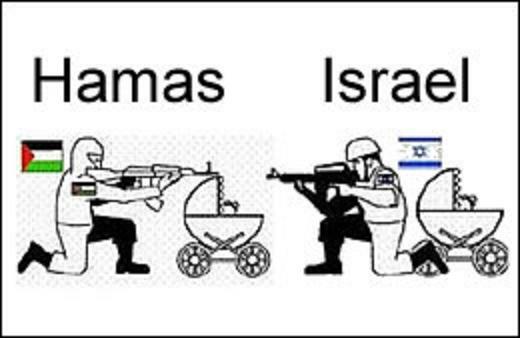 The Diabolical tactics of Hamas: What the IDF is up against. Post by Israel Defense Forces. Hamas does not give a Rats arse about the people of Gaza. They are Fanatics with an Evil Political agenda. Read more…. Insidious Evil . When ethics are used as a weapon against you. Here the IDF destroy a Hamas Missile site right next to a Mosque, yet do so with pin point accuracy, and the Mosque survives intact. IDF Code of Ethics. Fighting a just fight. Previous PostThe Government wants to kill you. They know the end is nigh.Next PostIt’s Hell without Jesus!